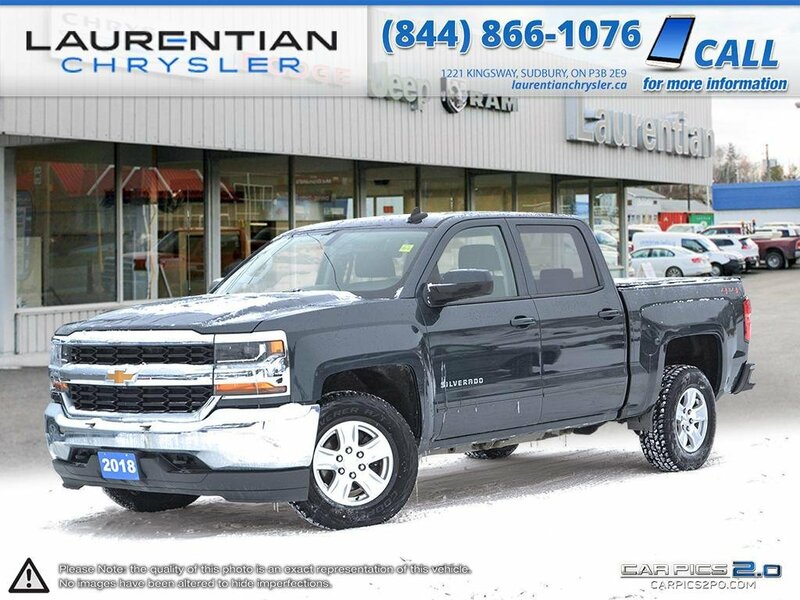 Pre-Owned 2018 Chevrolet Silverado 1500 LT - CREW CAB. LONG BOX. 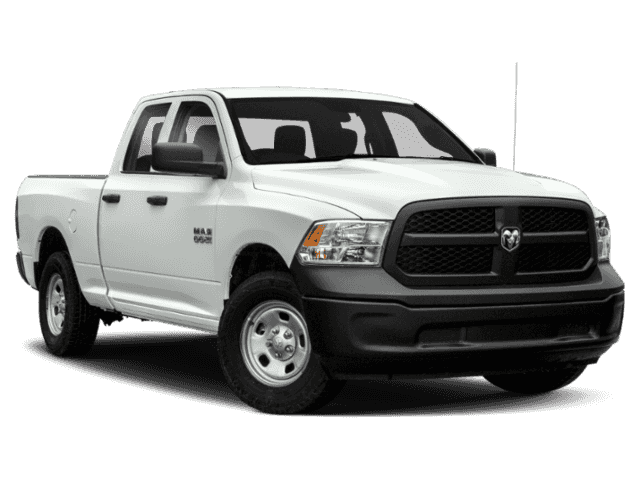 THIS CREW CAB, LONG BOX IS A MUST HAVE FOR ANY CONTRACTOR!!!! This Chevrolet Silverado 1500 has a strong 5.3 Liter engine powering this Automatic transmission. 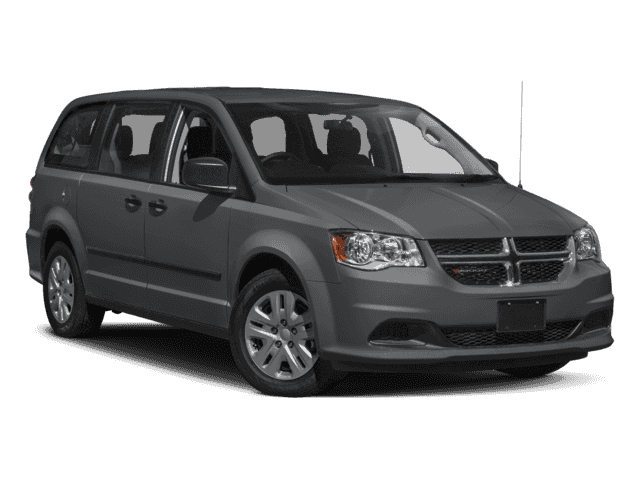 Windows, power front and rear with driver express up and down and express down on all other windows, Wheelhouse liners, rear (Requires Crew Cab or Double Cab model. 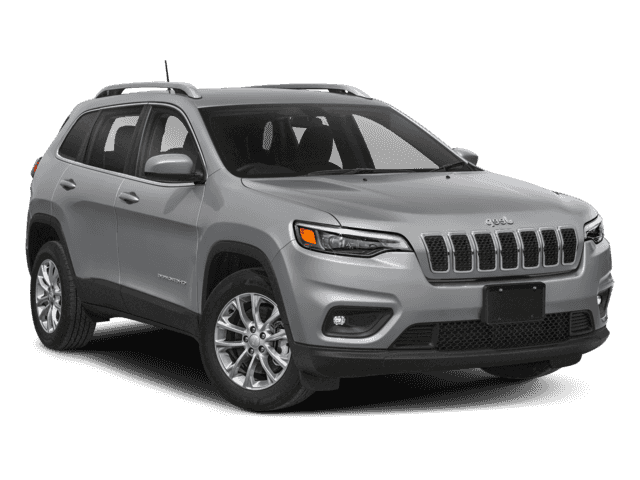 ), Visors, driver and front passenger illuminated vanity mirrors. Come in for a quick visit at Laurentian Chrysler, 1221 Kingsway, Sudbury, ON P3B 2E9 to claim your Chevrolet Silverado 1500!